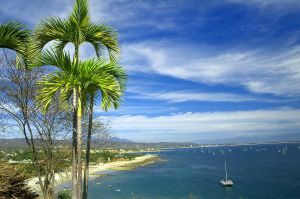 Between the tranquil Pacific Ocean and the Sierra de Vallejo mountains, Nuevo Vallarta, one of the most visited and exclusive beach destinations of Mexico, brings together luxury and the abundance of nature to offer each visitor an enchanting escape with excellent hospitality, comfort and entertainment. 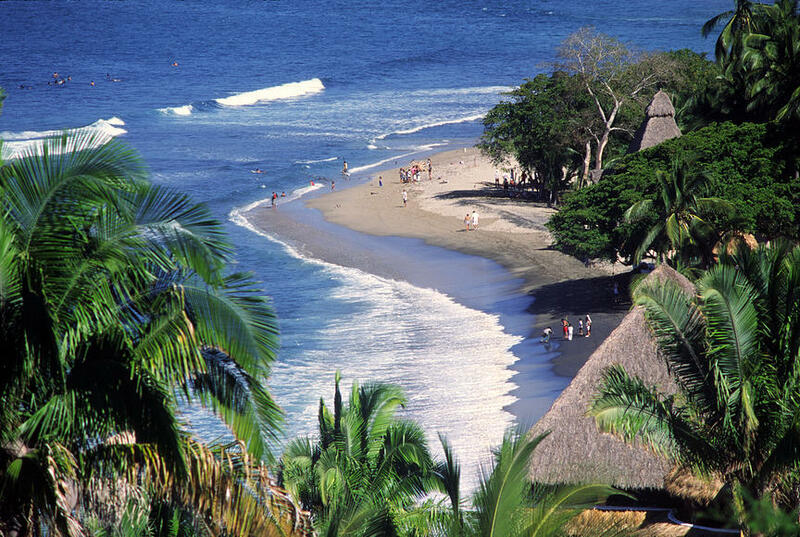 Nuevo Vallarta is a lively destination with five kilometer (three-mile) shoreline of golden beaches, where visitors can delight in the turquoise-blue ocean and fine sands as well as the various activities offered in this unbeatable climate. 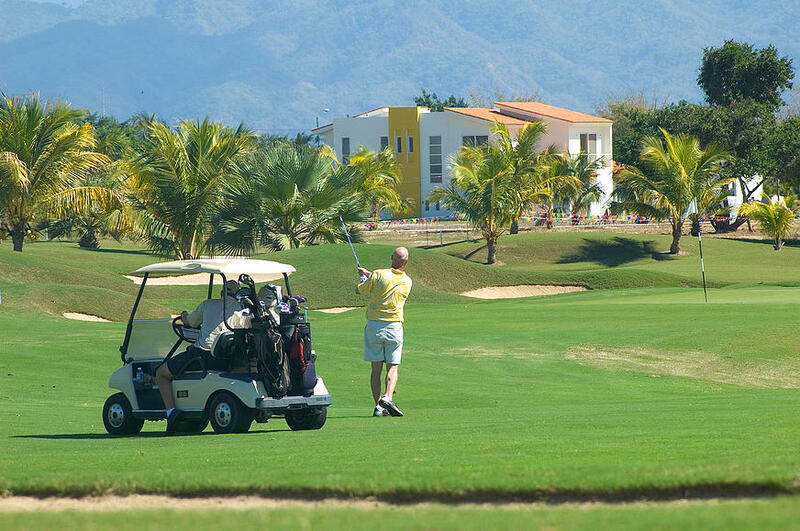 Impeccable and surrounded by beautiful natural wonders, the golf courses of Nuevo Vallarta are yet another stunning attraction. 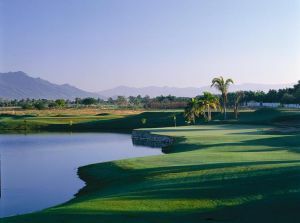 El Tigre was designed by Texan Robert von Hagge, and is comprised of 18 holes, par 72 with 144 sand traps distributed over 7,329 yards of Bermuda 419-covered terrain. 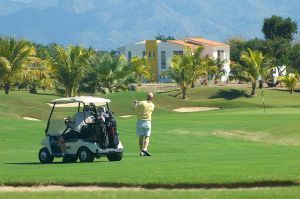 It is a course that also includes nine artificial lakes, challenging for even the most experienced of golfers. 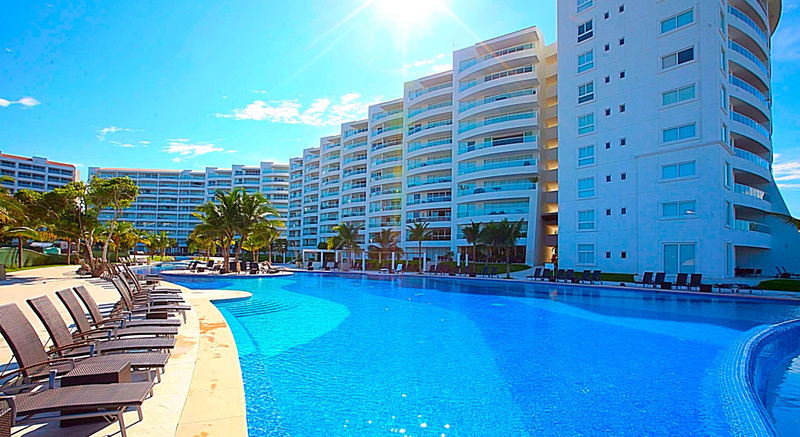 Equally spectacular is the Nayar Golf Club, located inside the Gran Mayan development. 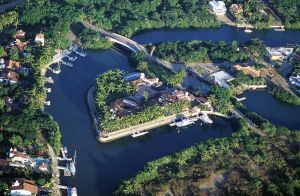 The course was designed by Jim Lipe and is currently being redesigned by famous golfer Jack Nicklaus. 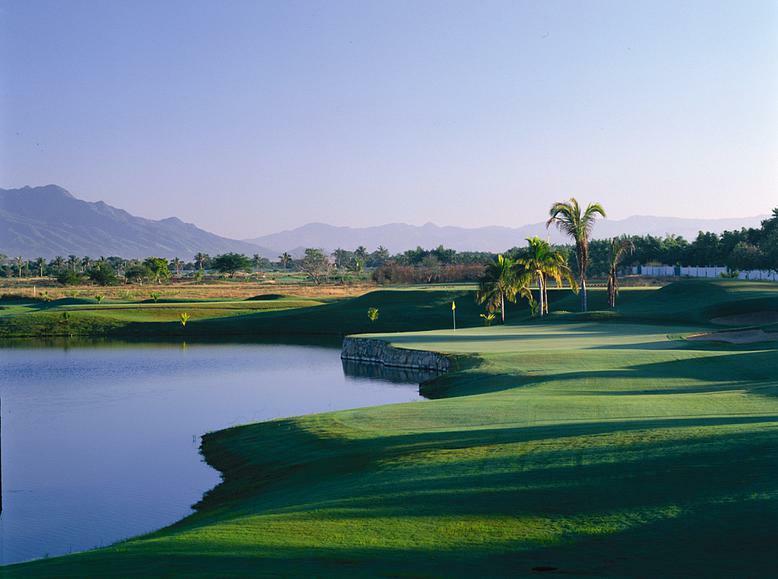 The course covers 6,936 yards and includes nine holes covering 6,400 meters (20,997 feet) of fine Bermuda 417 grass where players can practice their best shots in a beachfront environment sheltered by the Western Sierra Madre Mountains. And what better way to relax after a round of golf than by enjoying a delicious meal in the clubhouse restaurant where you will be tempted by the finest in Mediterranean cuisine. 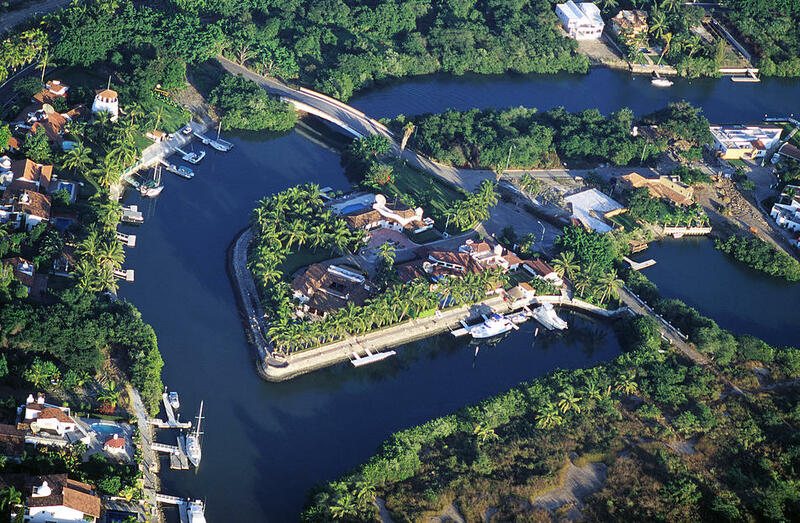 Nuevo Vallarta is home to two of the most important marinas in the country: Nuevo Vallarta Marina and Paradise Village Marina, which can accommodate close to 500 vessels and offer numerous services such as drinking water, security, pump out stations, concierge…in short, everything you need to enjoy a pleasant stay in this tropical paradise. 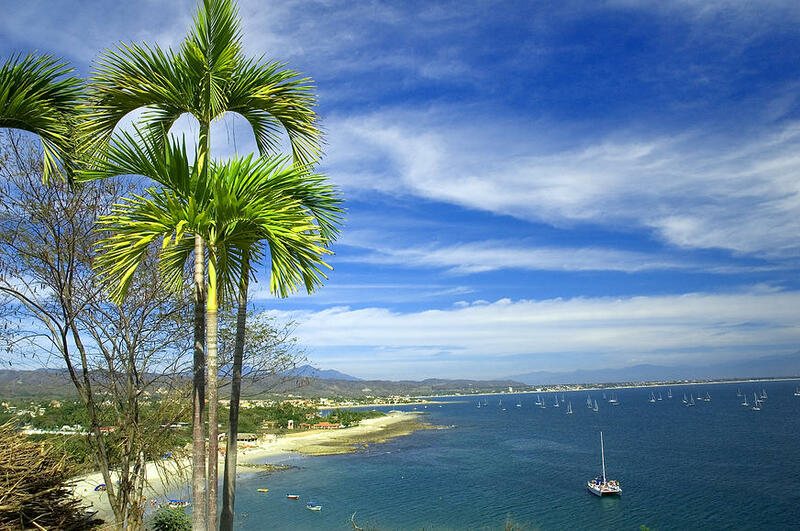 In the Paradise Village Marina, certified as Mexico’s cleanest, ships are docked in a protected natural area alongside luxurious properties. 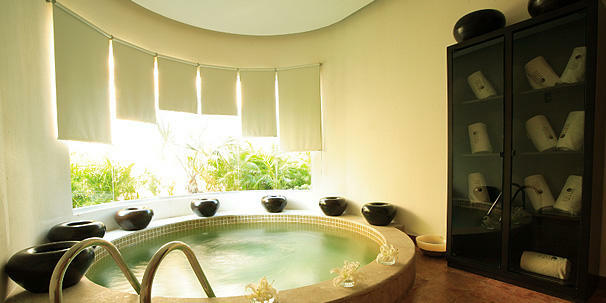 These spas have also received important recognition for their world-class quality. And if you are of an adventurous spirit, in most hotels you will find tour packages that will take you by boat down one of the nearby canals surrounded by white mangroves where you can admire the region’s variety of wild flora and fauna. 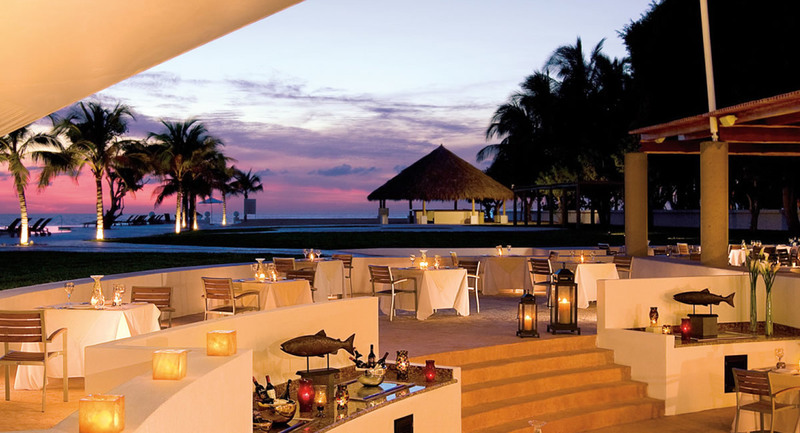 Nuevo Vallarta is also home to the most exclusive restaurants of the Riviera Nayarit most of which are located inside and outside of hotel complexes—with menus offering everything from the intense tastes of Mexican and regional cuisine to a la carte gourmet delicacies that guarantee a unique culinary experience and are sure to please even the most demanding of palates. 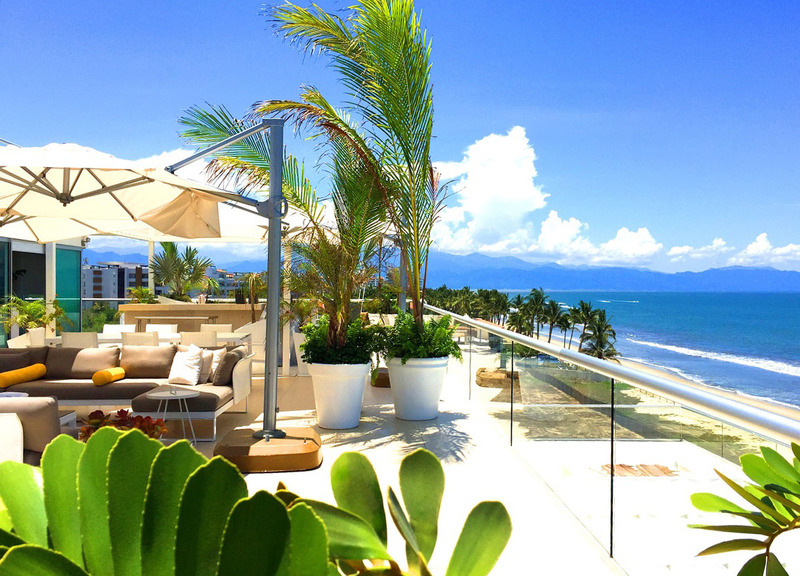 Some of the restaurants participate in the renowned International Gourmet Festival, and the delectable dishes served are as varied as the intricate flavors of Italian, Mediterranean, French and Asian cuisine themselves. 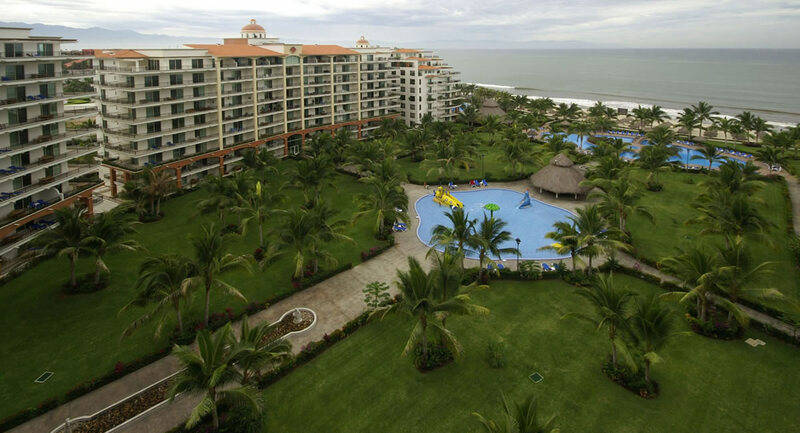 Nuevo Vallarta offers a lot more amenities such as: shopping centers, hospitals, banks, supermarkets, movie theaters & even a casino.